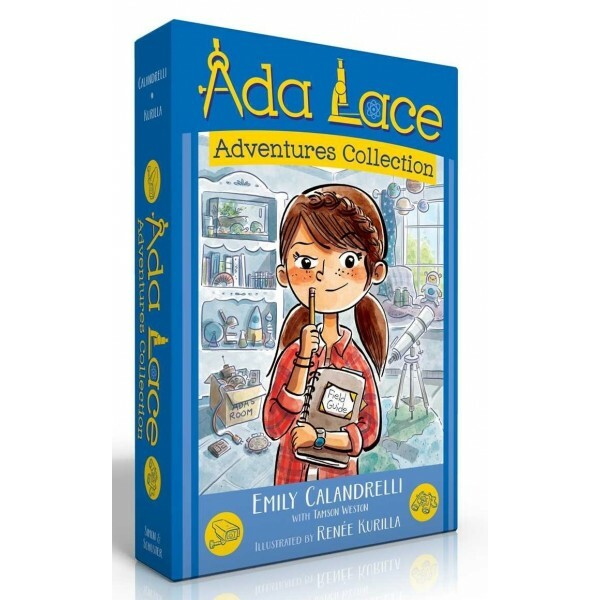 Third grader and inventor extraordinaire Ada Lace uses her love of science and technology to solve problems and mysteries in her new neighborhood. 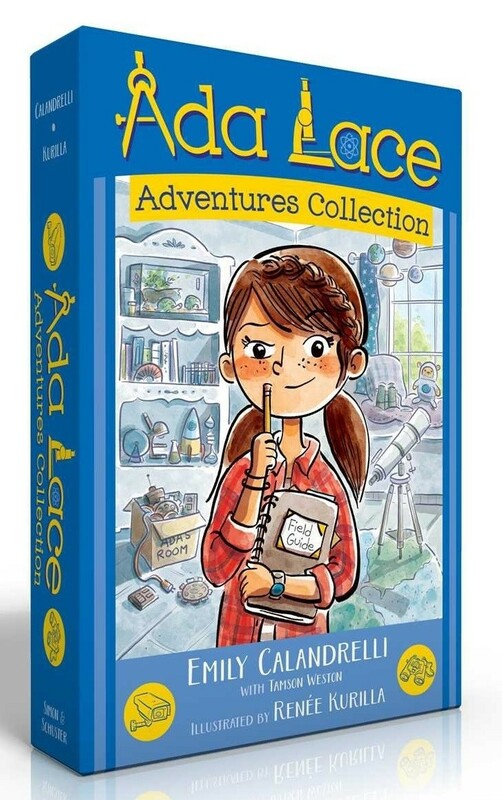 From Emily Calandrelli — host of Emmy-nominated Xploration Outer Space, correspondent on Bill Nye Saves the World, and graduate of MIT — comes the first four novels in a fun illustrated chapter book series about an eight-year-old girl with a knack for science, math, and solving mysteries with technology, now available in a collectible boxed set! 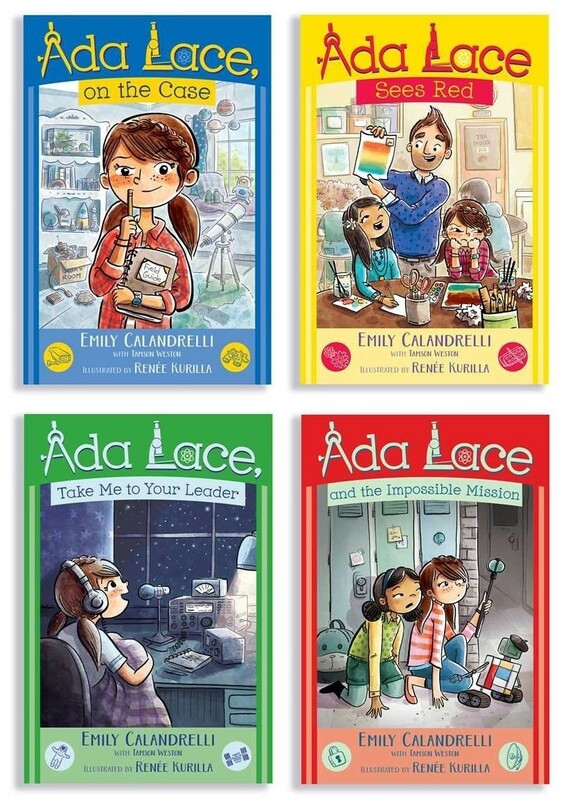 This collection includes Ada Lace, on the Case, Ada Lace Sees Red, Ada Lace, Take Me to Your Leader, and Ada Lace and the Impossible Mission.